Is DIY available in different languages? 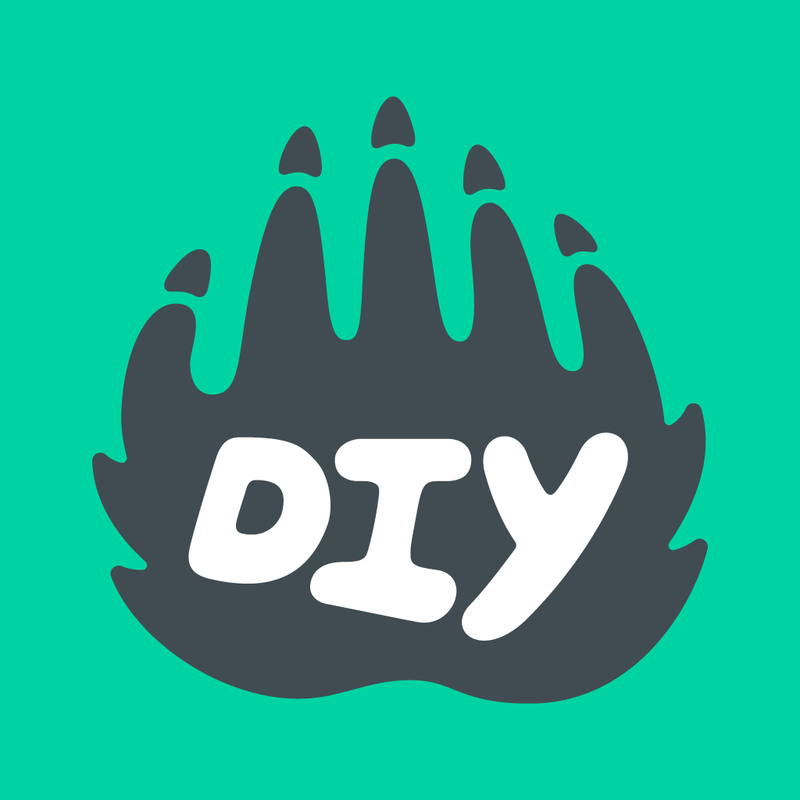 We allow non-English-speaking DIYers to use their native languages on DIY, but at this time, the DIY app, website, and most of the skill learning resources are only available in English. Adding subtitles and language support is on our to-do list, though! How do I find friends on DIY?